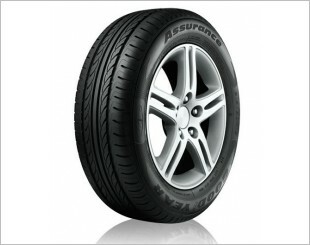 Economy tyre provides a smooth ride, long wear and adequate traction on dry and wet weather conditions. The term "economy" usually means it is for saving purposes. 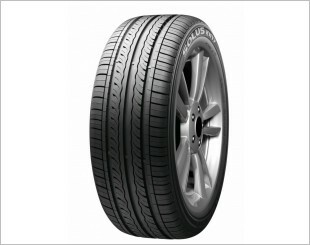 Not only is it cost saving, economy tyre also enhances fuel efficiency as well as providing more mileage. 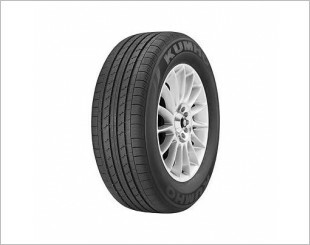 The tyre maximises low rolling resistance, which in turn improves the fuel efficiency of the vehicle. 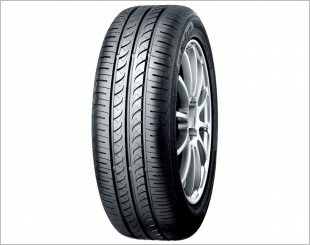 In general, an economy tyre has higher profiles that enhance smoother rides and longer wear. Its lower speed ratings provide a harder, longer wearing compound. 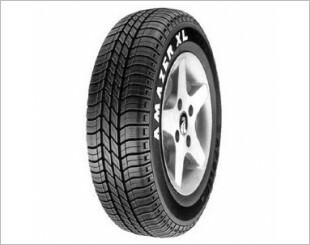 An economy tyre generally has a longer tread lifespan as compared to performance and comfort tyres. Won the approval of a number of major European car magazines and was awarded Best Buy status by auto magazine. 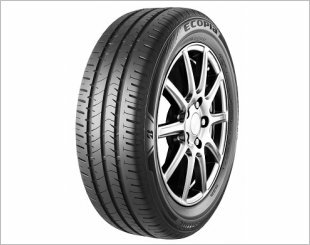 A blend of comfort and performance utilising a non-directional tread pattern which gives effective water dispersion, enhancing wet weather handling. 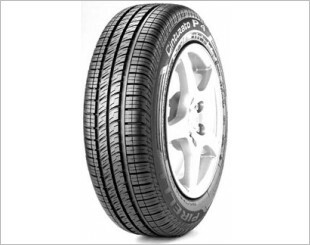 Enjoy excellent safety and reliability for everyday driving. 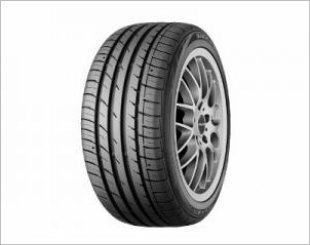 ArmorGrip Technology provides superior grip even in wet conditions. 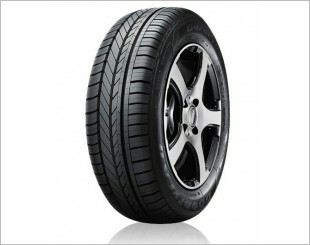 An eco-friendly tyre which reduces environmentally harmful substances and increases fuel efficiency by as much as 10%. 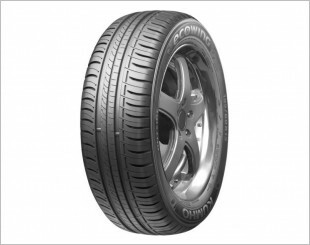 A hybrid vehicle tyre with the cost saving fuel efficiency of a Low Rolling Resistance Compound. 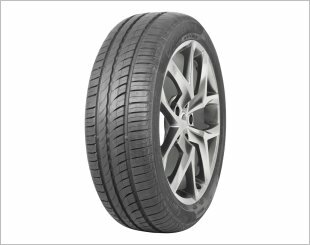 The specially developed tread pattern offers a lightness of touch that delivers pure driving pleasure and real excitement at the wheel. 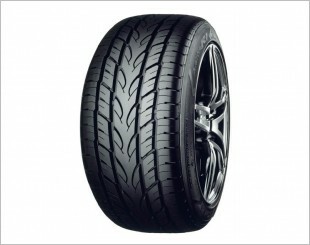 Reinforced tyre construction for long life. 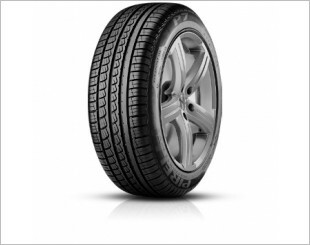 Visual alignment indicator for detecting any misalignment wear in the tyre. 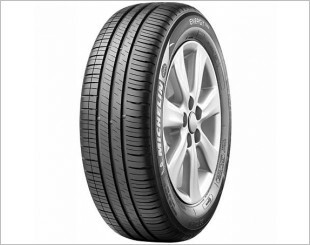 The environmentally friendly "Green Performance" tyre for premium comfort and compact cars. 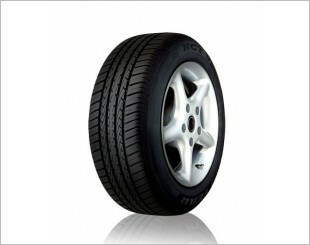 A car tyre for everyday motorists who want save money on fuel. Go 8-10% Further on a Tank of Fuel.